Recurrent Herpes Labialis (the common dental term) is a very common viral infection in children and adults. 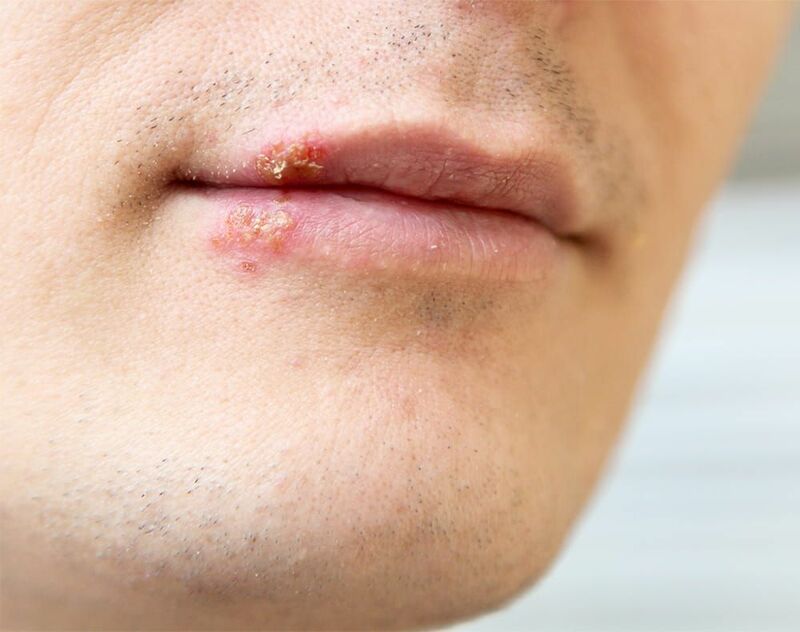 It is caused in most cases by a sub-type of the Herpes Virus, and in most patients it is preceded by an illness (a cold), exposure to sun or exposure to cold. Most patients experience what is known as 'prodromic' symptoms such as itching or burning sensation in the area where the blisters soon appear. This information may allow your dentist to recommend therapies that may minimize or eliminate the appearance of the blisters. This infection is usually self limiting and can last up to 14 days before the scabs fall off. You can also call us at 303-986-2212 to request an appointment.